•	Aluminum alloy ear shell, long wear not burn. 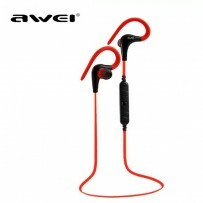 Brand : AWEI, Model : S80vi, Connectors: 3.5mm, Function: Noise Cancelling, Microphone, Features: With Mic, With Volume Control, Communication: Wired, AWEI S80vi earphones are equipped with a trendy but simple flat ribbon cable. The earphones comes with an array of colors for users to mix and match with their own styles. The microphone allows receiving calls while listening to music and a remote is specially designed for Apple users to adjust the volume & control music anytime to enjoy their music. 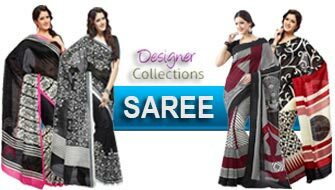 •	On cord control: Easy to control the music / calling / voice, and the excellent high performance sound quality. •	3.5mm audio jack : Suitable for iPhone, iPad, iPod and other iOS system devices. •	Flat noodle style wire : Use oxygen-free TPE material, not only beautiful, but also enhanced the headphone cable •	Piano UV painted surface and metal rock design : Make the color bright and fresh, and metal rock design looks more cool •	Storage bag : High-grade leather headset carrying pouch, store and carry more convenient.